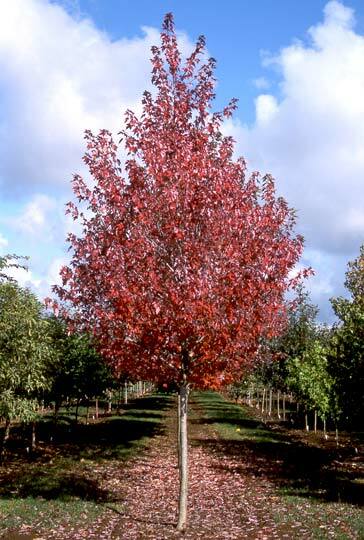 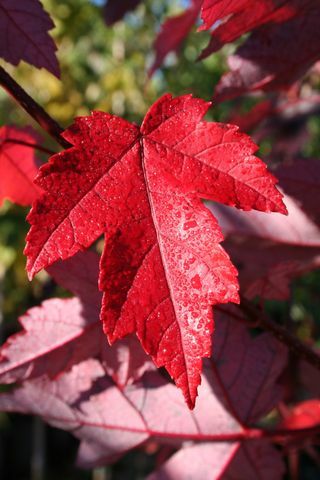 This new introduction from J. Frank Schmidt Nursery in Oregon is a great densely branched Maple. 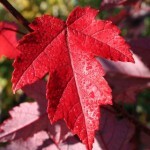 It has less co-dominant leaders, but still a bright red fall color. 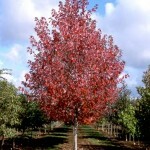 With better resistance to spider mites, and it’s fast growing nature, it is a great tree.